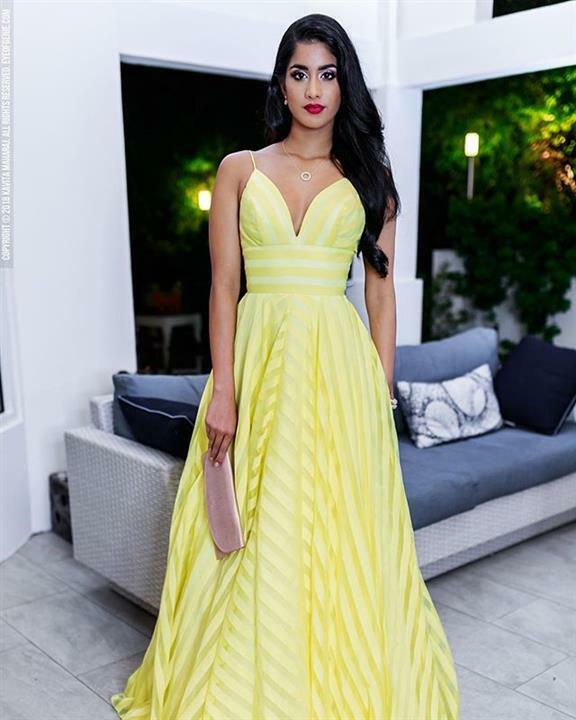 Ysabel Bisnath is quite the achiever, which is why she is one of the strongest contestants in Miss World 2018. 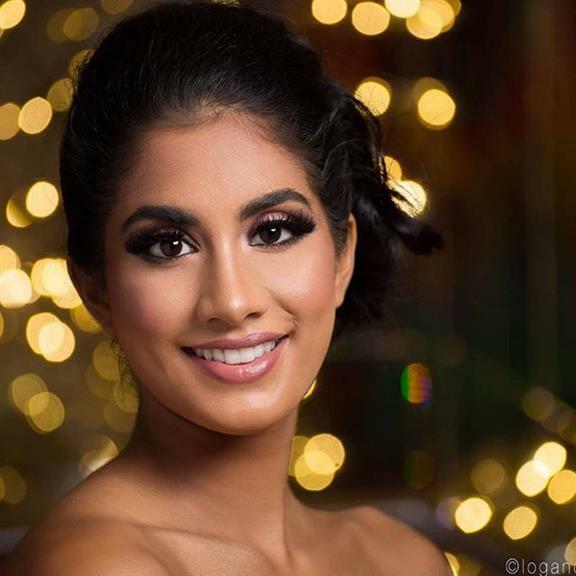 She is the official representative of Trinidad and Tobago for the crown, and they made the perfect choice by crowning her winner. 26-year-old YsabelBisnath is all ready to bring the crown home this year with her spectacular personality, strong academic background and her beauty. This is why she one of Angelopedia’s Top 20 favourite contestants in for the Miss World crown this year. When it comes to people having diverse interests in life, Ysabel is the perfect example. The 170 cm tall beauty is a practising Attorney-at-Law and is completely determined to work for an International Organization in the future. She considers her proudest and most memorable day as the one when she found out that she had been accepted to study Law at none other than Oxford University. Now she also has a Master’s degree in International Business Law - Trade & Investment and in Human Rights Law. Ysabel’s hardworking and ambitious nature is clearly visible through this achievement of hers! If the above information was not enough, this national representative is multilingual with the ability to speak fluently in English, French, Spanish and Italian languages. Ysabel has knowledge about so many cultures which helps her communicate and socialise very easily. She is also musically skilled as Ysabel knows how to play the piano and has been doing so since the age of 3 years. She also has experience in DJing. Ysabel’s all-time favourite movie is ‘The Lion King’ and her favourite song is 'September' by Earth, Wind and Fire. Ysabel also has a lot of hobbies to fall back on, so it's never a dull moment for her. Writing and travelling are two of her personal favourite things to do when she has some time in hand. Apart from that, to keep herself fit, she also enjoys playing darts, cricket and tennis. Swimming is another activity that she is very fond of, along with an occasional spree of skiing. It is remarkable how an attorney-at-law finds so much time to carry out her interests as well. She is a true multitalented person with the ability to carry out multiple tasks at one time. During the grand finale of Miss Trinidad and Tobago 2018, Ysabel was crowned the new winner by the outgoing Miss Trinidad and Tobago 2017 ChandiniChanka. The finale was held on 5th August 2018 at the National Academy for the Performing Art – Lord Kitchener Auditorium in Napa. Ysabel won all the special awards, namely, Miss Multimedia, Miss Photogenic, Spirit of the Pageant and People’s Choice. Trinidad and Tobago have won the title of Miss World once in the past. In the year 1986 when Miss Trinidad and Tobago 1986 Giselle Laronde won the title of Miss World 1986, she became the first and only woman till date to have taken the crown home for her nation. With Ysabel’s delegacy this year, there is a very high chance that she might just become the second delegate sent from her nation to win the prestigious title. Angelopedia wishes her all the very best for the finale.